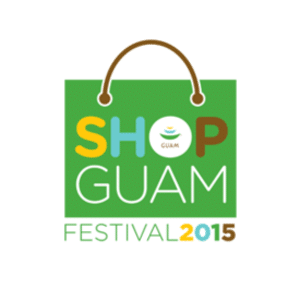 Shop Guam Festival Mobile App - Discover great finds and amazing discounts! - All Chucked Up! You are Here >> Home >> News >> Shop Guam Festival Mobile App – Discover great finds and amazing discounts! With the Shop Guam Festival being held until the 15th of February 2016, Guam locals and tourists alike need a fun and easy way to keep track of everything they can find, buy, and experience around the beautiful island paradise. So, using the Shop Guam Festival Mobile App on your iOS or Android devices is the guaranteed best way to make the most out of the biggest shopping extravaganza of the region. Downloading the Shop Guam Festival Mobile App is fast and easy. Go to the Apple App Store (if you’re using an iOS device) or the Google Play Store (if you’re using an Android device) and search for “Shop Guam Festival”. Click on the Shop Guam Festival item to bring you to the official app page. From there, you can download the app free of charge. As soon as the app is installed, you’ll immediately have instant access to all the best deals and offers in Guam. All that’s left for you to do is head on over to the shop or establishment of your choice to avail of the promo that you want. Guys, don’t dare miss out on the best shopping festival of the year. I was just in Guam a couple of weeks ago and the shopping opportunities of taking advantage of the Shop Guam Festival Mobile App is incredible. 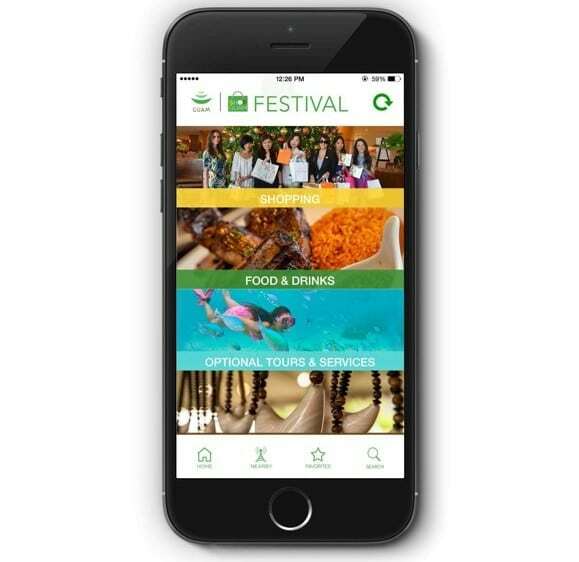 Book a trip to Guam and download the Shop Guam Festival Mobile App to immerse yourself in the finer things in life. To know more about the 2015 Shop Guam Festival, Shop Guam Festival Mobile App, and the latest news about Guam, you may visit the Guam Visitors Bureau’s Philippine Facebook page at: http://www.facebook.com/visitguamph, or follow @visitguamph on Instagram. ‹ The ASUS Zenfone 2 Laser 5.0 – Quick on the draw! › Skydive Guam – My first skydiving experience ever!